Inspired by the disappearing beauty of the tangible, Artifact Uprising offers easy to create holiday cards, photo books, prints and gifts for every occasion. 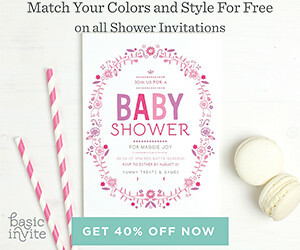 Using only the premium quality materials, AU prints your favorite memories directly from your computer or media devices. Inspired by the disappearing beauty of the tangible. Bettered by a community of inspired storytellers. Driven by the belief everyone has a story to tell. Tell On. 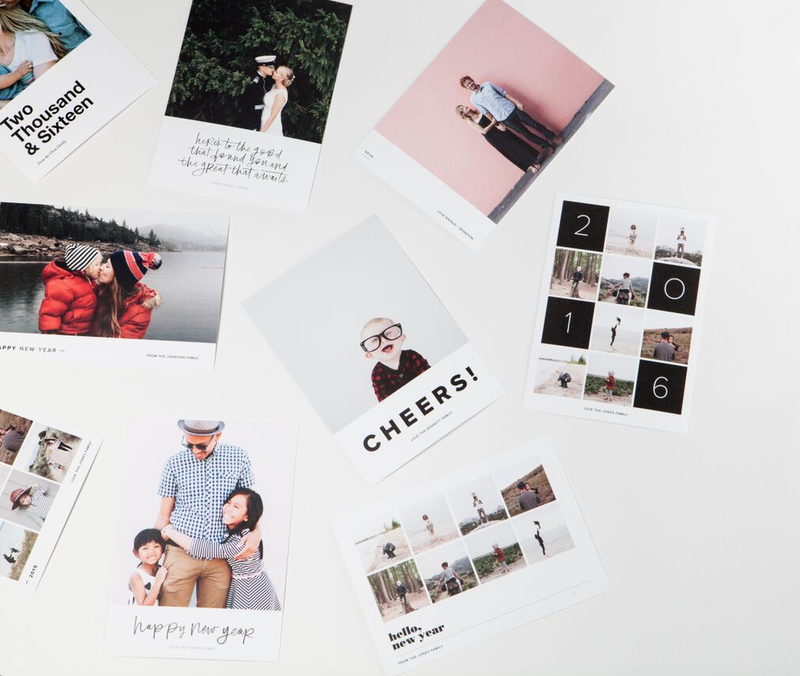 Their 2015 holiday photo card collection offers one of a kind holiday designs that can be customized with your favorite photo and personalized greeting. 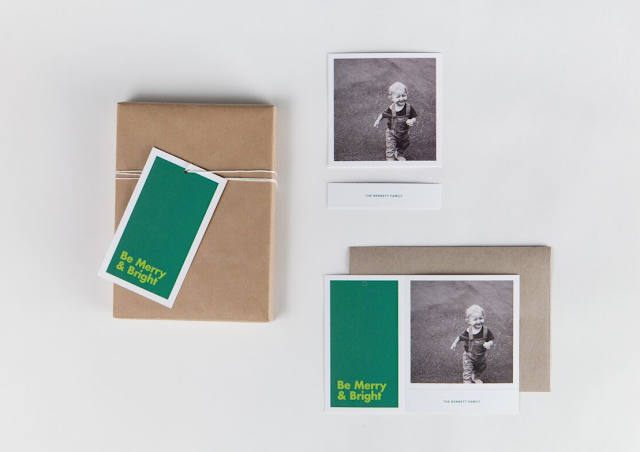 All holiday cards are printed on premium quality 100% recycled paper and include kraft envelopes. Holiday cards are available in two different 5x7 card styles: a flat card or the all new 3-in-1 card. 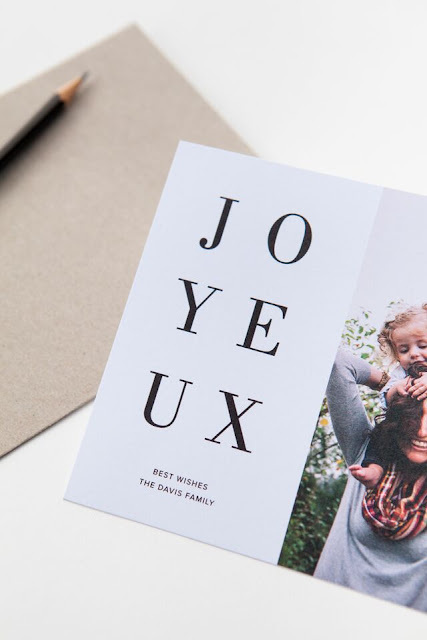 This versatile card features perforated seams which allow you to use it as a greeting card, a photo print and a tag! If you are looking for unique holiday cards with a modern edge, Artifact Uprising has you covered! And to help you out, they are offering Hello Jack readers the chance to win a $100 gift card to their site. Check out all the details below. GIVEAWAY Enter for a chance to win a $100 credit Artifact Uprising. HOW TO ENTER Simply follow the instructions below to enter this giveaway using Rafflecopter – it’s easy! You can enter daily by tweeting about the giveaway. Giveaway ends on Monday, November 23rd at 11:59am. Open to US residents only. I love the simple look of these! Very nice! I love the T's & wooden blocks here!! !